Mavado was defrauded of close to $31 million by real estate attorney Jennifer Messado. 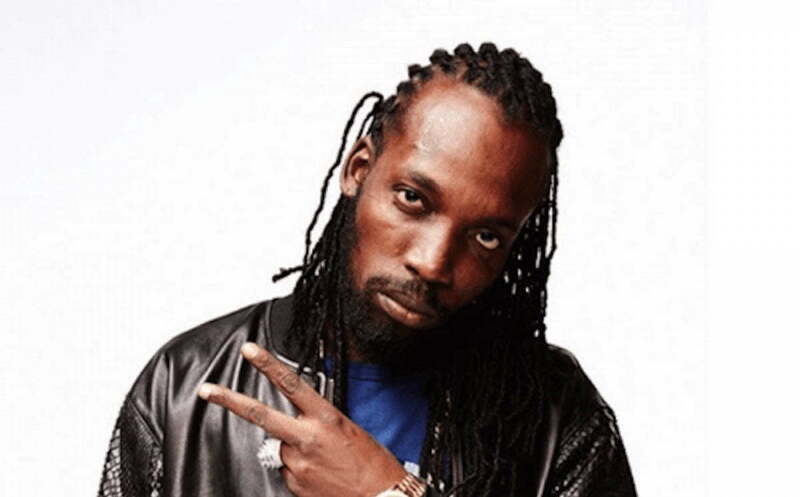 Mavado is currently overseas despite being wanted by police officers in Jamaica. Urban Islandz is now learning that Mavado is JM$30.7 million in the hole because of a bad real estate deal with Jennifer Messado. 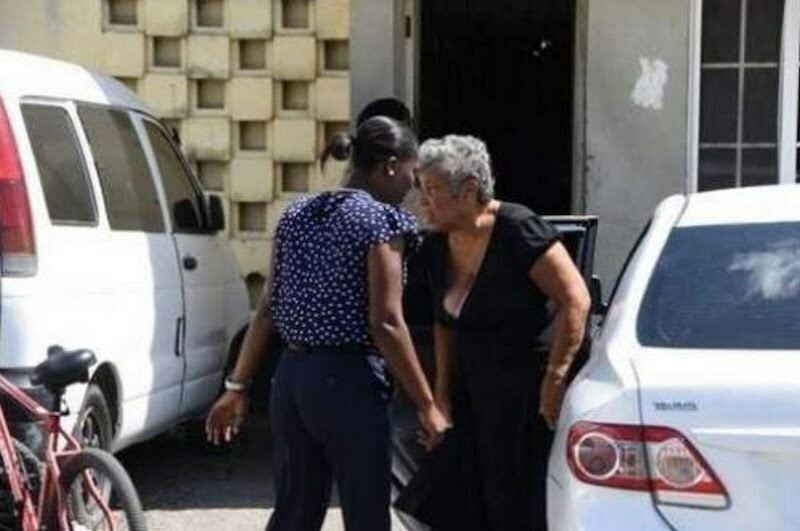 The attorney also defrauded a number of other investors in the Kingston and St. Andrew area including politician Norman Horne who she defrauded of $28 million. Messado was taken into custody yesterday and slapped with several fraud charges. Clerk of Court Hansurd Lawson asked the judge to deny her bail arguing that she is moving around a lot of money which is involved in at least one of the fraud cases. Nevertheless, Parish Judge Vaughn Smith set her bail at $5 million and ordered her to surrender her travel documents and report to the Constant Spring police department daily. In the case of Mavado, Messado reportedly posed as a real estate agent for a client that she claims is incarcerated in the United States. She collected $30.7 million from the dancehall singer through his attorney, but later found out that she was not authorized to sell the property in Grosvenor Terrace, Kingston 8. Mavado asked her to return his money, but so far he has only received $7 million. Mavado has his own legal troubles to deal with and is currently preparing to return to Jamaica to meet with law enforcement officials. The “Beat and Teach” singjay was shot at in Cassava Piece earlier this month. His 17-year-old son is currently in police custody and could be charged with a crime relating to the shooting incident. One of the shooters is behind bars and another one is believed to be killed in a reprisal killing.